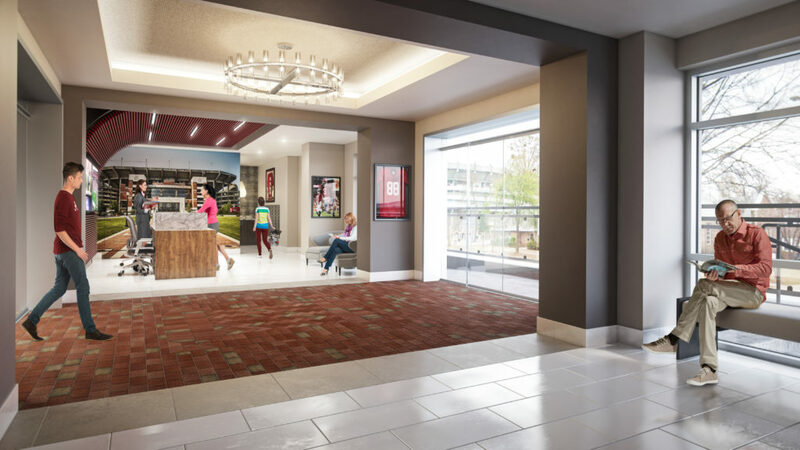 TUSCALOOSA, AL (May 9th, 2018) — Spectrum Capital, LLC announces groundbreaking of WestGate luxury condominiums across the street from Bryant-Denny Stadium. The 7-story, 79-condominium luxury project in Tuscaloosa, Alabama, features a one-of-a-kind rooftop “SkyGate Club” for residents and their guests and two levels of private parking. WestGate’s innovative SkyGate Club features a rooftop terrace for tailgating as well as catering before Alabama home games, a dedicated team to set up and clean up all game day activities, and other amenities to create a unique game day atmosphere including private storage lockers. Additional WestGate amenities include a staffed front desk for management, a fitness center, and children’s media room (located in the Skygate Club). The building will have onsite security during game day weekends. Spectrum is working with W. G. Yates & Sons Construction Company (Yates Construction) to build WestGate. The design calls for one- to five-bedroom, penthouse units ranging in price from $449,000 to over $2 million. WestGate features open floorplans ideal for entertaining, a wet-bar in each unit, spacious, private balconies with hookups for gas grills, and bonus rooms/spaces in most units. Spectrum is a privately owned, diversified real estate company focused on development, management, and acquisition of assets with total project costs exceeding one billion dollars. Recent development projects of Spectrum include Turquoise Place in Orange Beach, Alabama and 1100 Annunciation in New Orleans, Louisiana. W.G. Yates & Sons Construction Company (Yates Construction) is part of The Yates Companies, Inc. that ranks among the top construction services providers in the nation. With annual revenues of approximately $2 billion and over 9,500 employees, the firm has the capabilities to provide a full range of construction services to clients nationally and internationally. Yates has ranked among the top 50 construction services providers in all delivery methods (Construction Management, Program Management, General Contracting, and Design/Build) in recent years. These attributes make Yates Construction one of the largest and most well-respected corporations in the construction industry today. For more information on Spectrum Capital, please visit www.spectrumcapitalre.com.  For more information on the WestGate Residences, please visit www.thewestgateresidences.com. Ready to learn more about WestGate? Enter your email and one of our specialists will be in touch! Copyright 2019 - Spectrum Tide LLC.